Euboia pilgrimage . Our first stop is the Monastery of Saint Irene Chrysovalantou, a Metochion of the Monastery of Saint George in Ilia, which in 1990 split off and formed another Sisterhood under the Abbess Chrysovalanti. It is built above the Camp of the Metropolis that draws over 800 children a year, between the coastal villages of Rovia and Ilia, and it stands with the serene Gulf of Evia in front of it and Mount Valantion behind it. Besides the Church of Saint Irene, the Monastery has two other chapels: Saint Onouphrios the Ascetic who celebrates on June 12th, and Saint Job the Much-Suffering who celebrates on May 6th. The chapels are decorated with wonderful Byzantine frescoes. In the grove of the Monastery is the renovated old Church of the Archangel Michael, a former Monastery of Ilia, which is celebrated on November 8th. The Holy Archangel is considered the patron saint of the region, and it has taken its name from him (Taxiarchis Ilion). A large central Church of Saint Irene does not yet exist, because the small numbered Sisterhood (1 Abbess and 2 Nuns) does not have the financial ability to complete the unfinished Monastery. It is worth noting that this Monastery is the first dedicated to Saint Irene Chrysovalantou that follows the New (Revised Julian) Calendar. The monastery is renowned for its hospitality and Abbess Chrysovalanti. 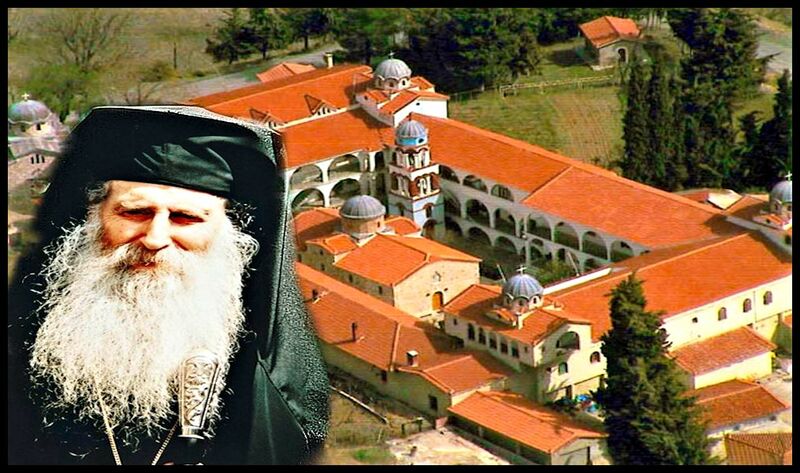 St. Iakovos Tsalikis presence is made felt in all Euboia, after his recent glorification.